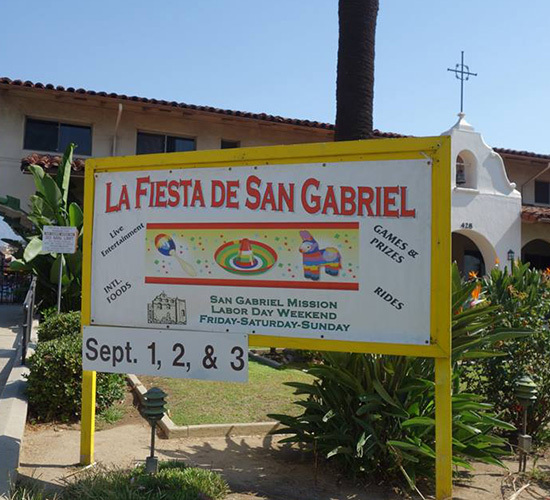 The San Gabriel Mission Church has been putting on an annual Fiesta ever since 1903. 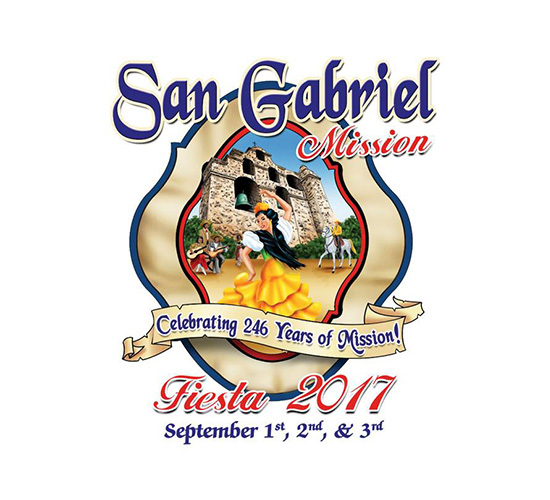 The Fiesta is how to church raises most of the money that they need for the rest of the year so this event is very important to them. The Mission Church came to Ready Artwork about a month before the actual annual Fiesta with their problem. The client wanted to raise attendance because, in the past few years, there was a decline due to lack of publicity. In addition, their social media was not carefully handled and resulted in dozens of different social media accounts handled by various interns and volunteers. 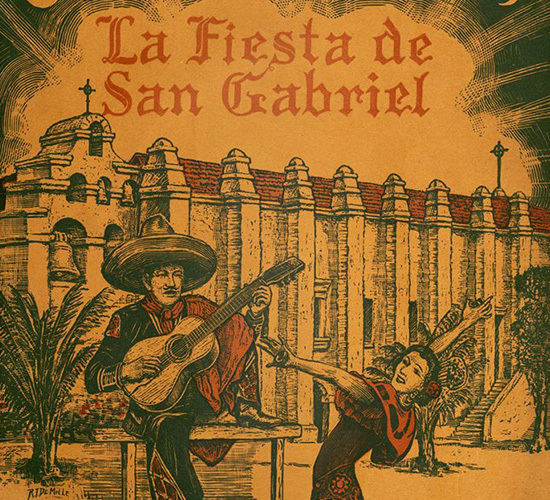 The church was unsure of how to promote the Fiesta event and wanted Ready Artwork to help them increase attendance. We told the client that one month was not enough time to generate an increase in attendance for the event so instead, we proposed a long-term social media strategy and Facebook advertisements to boost engagement. Starting August, our team ran various ads that ran all the way until the Fiesta promoting events, entertainment, and even a giveaway. Over the years, we’ve increased overall engagement to about 20,000 visitors in the recent years. Our ads reach at least 22,000 people and we get on average of 2000 responses to ads. Our team ran an ad to boost awareness to the actual Facebook event and we reached a total of 158,000 people and received 4000 responses. 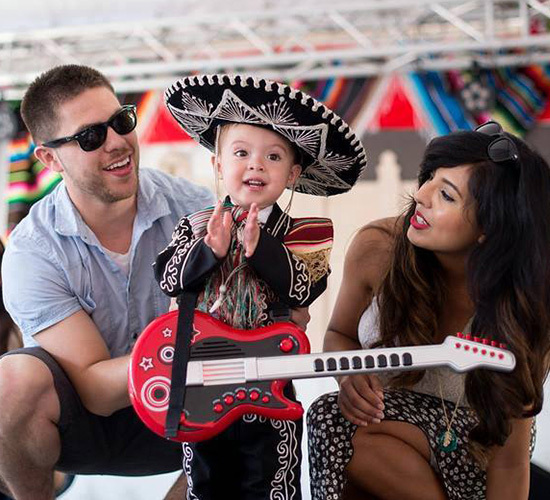 Because of the incredible success we’ve had with the Fiesta ads, the attendance continues to grow year after year. Do you need social media ads to help boost your brand or organization? Let our team help boost your brand!